Owners Greg and Marc Sherry with Axl Rose and AC/DC's Angus Young. 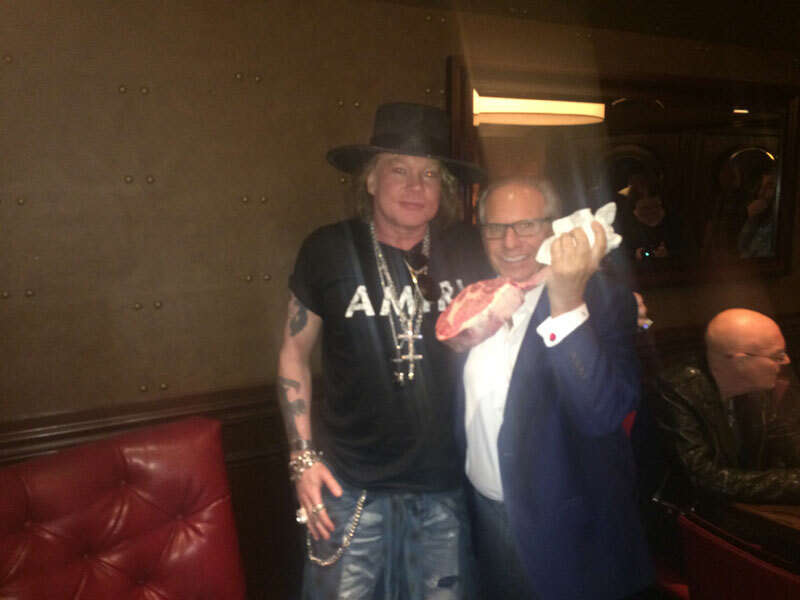 Owner Greg Sherry showing Axl Rose how to eat one of OH's signature cuts - Gotham rib eye on the long bone. That's a wrap! Owner Marc Sherry and CBS 2's all-star cast of weekend anchors Vanessa Murdock, Andrea Grymes and Cindy Hsu strike a fabulous pose after a live food segment. Owner March Sherry interviewed by ABC about the restaurant's over-the-top $50,000 Thanksgiving experience. For $50k, it's an experience, not a dinner! 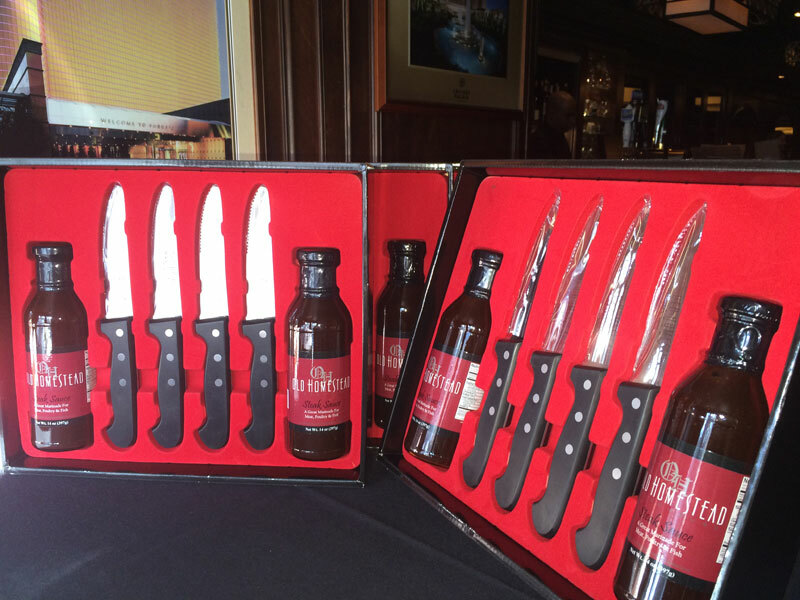 The Japanese competitive food championship.